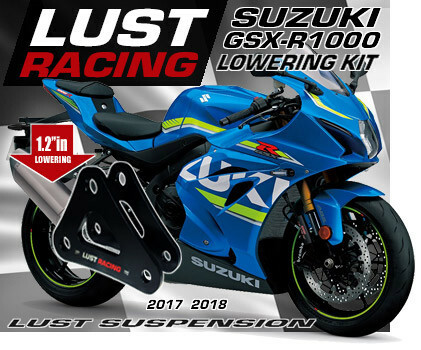 1.s7 inch lowering kit for Suzuki GSXR1100 K year model 1989. Please note that Suzuki changed the linkage frequently during the late 80-tees and early 90-tees. 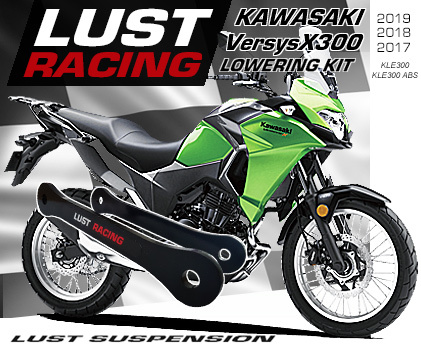 Contact us if your bike is of another year model. Please check VIN number before ordering. 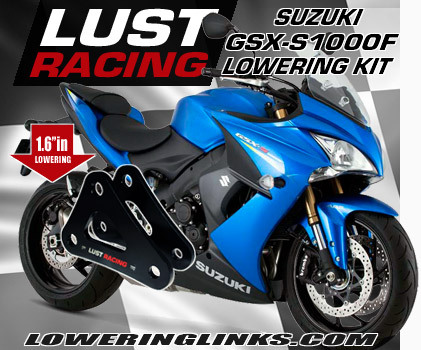 We can supply linkages for most Suzuki GSXR1100 models. 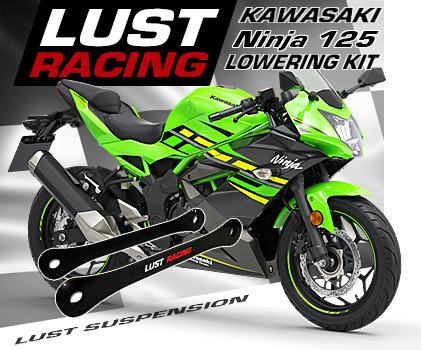 This kit lowers the rear suspension and provides increased rear wheel traction and improved high speed stability. 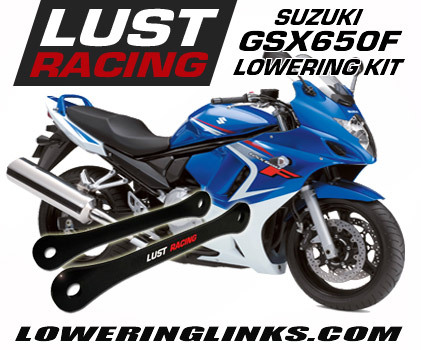 A must for the drag-strip and extremely good aftermarket accessory for shorter riders. This is a high quality lowering kit made in roll forged special steel. Designed, engineered and manufactured in the United Kingdom. Our price includes shipping!